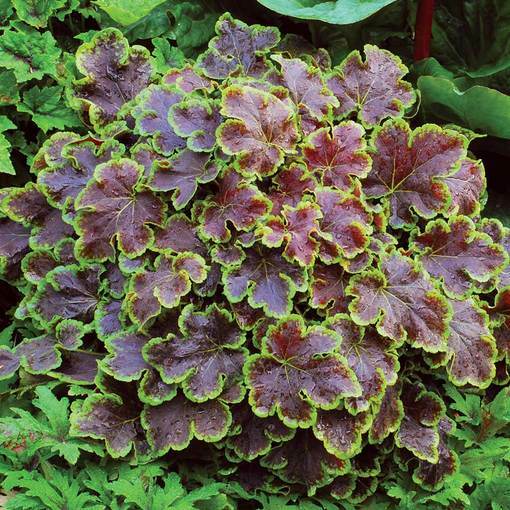 Heucherella are a cross between Heuchera and Tiarella, the more defined, longer leaf lobes and less rounded leaves. 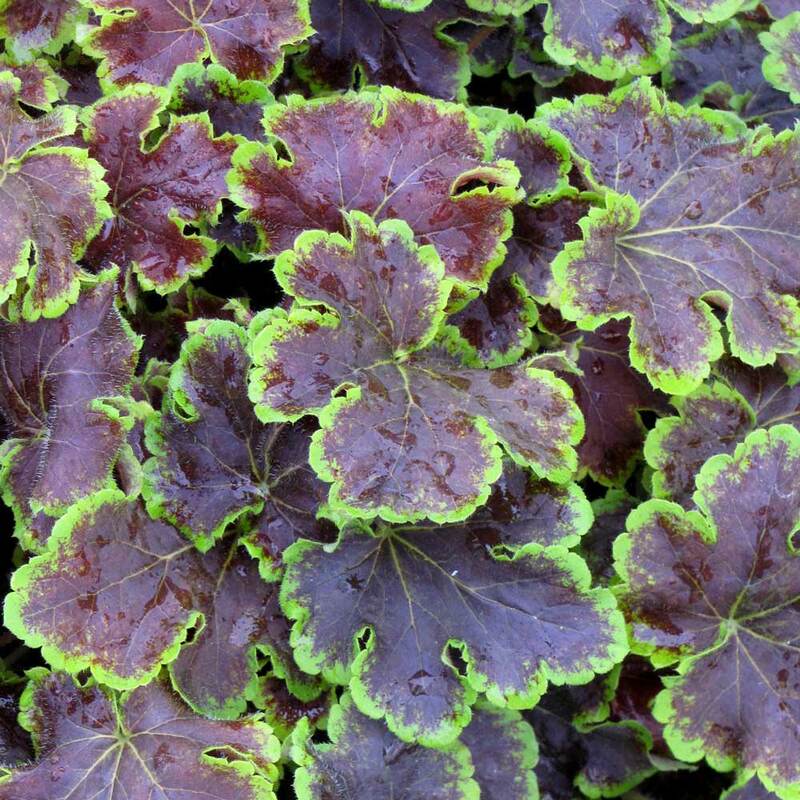 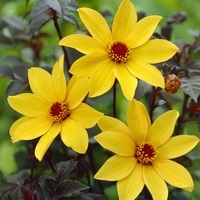 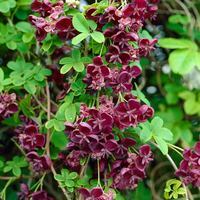 Solar Eclipse is a wonderful variety that produces pretty bi-colour foliage which have deep purple inner leaves with an outline of bright green. 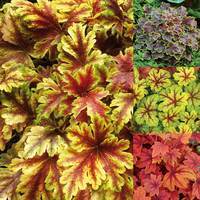 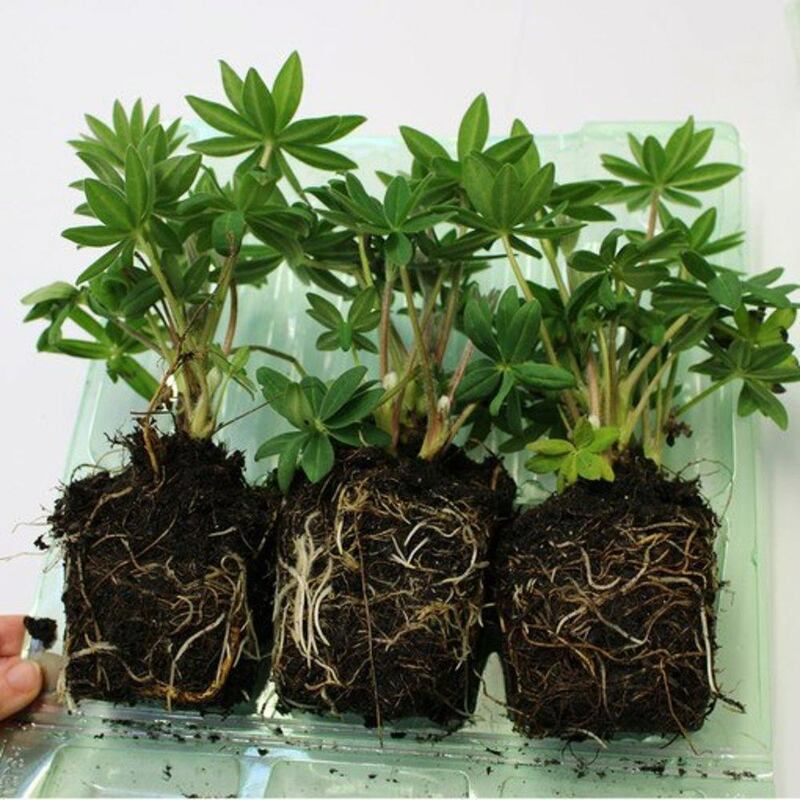 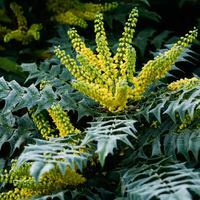 Growing to compact height and spread of only 25-35cm they are fabulous for ground cover in border or planted in patio pots and containers. 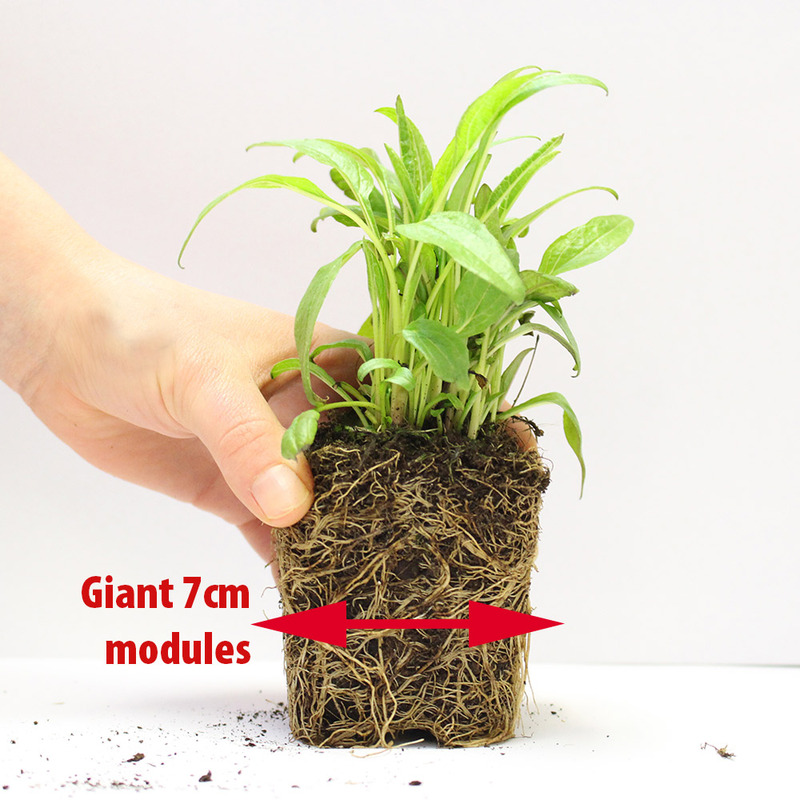 7cm diameter powerliner modules supplied.